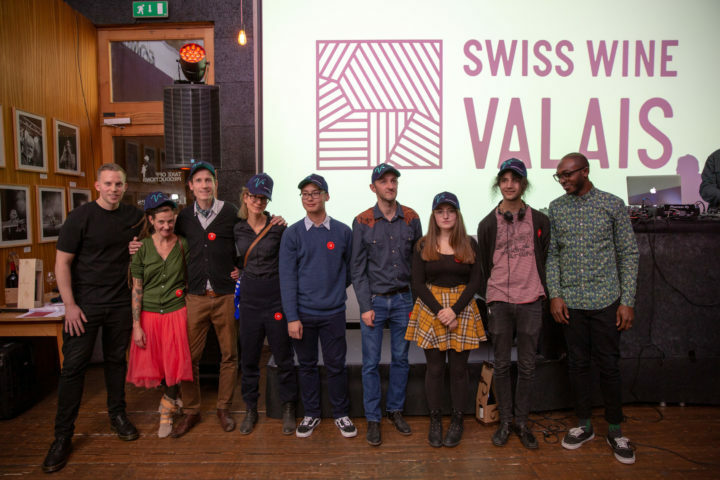 Six months ago artists were invited to post their projects on the online portal of the label competition (www.ivvartchallenge.ch). The prize is the chance to see their creations double exhibited: first in a London gallery, then on the bottles of a limited edition box set. During an evening at Ben & Léo in Fribourg, the seven winners were announced and will follow in the footsteps of Apexape (www.apexape.com), an English DJ duo and jury president, who is delighted to introduce them to the London art scene.